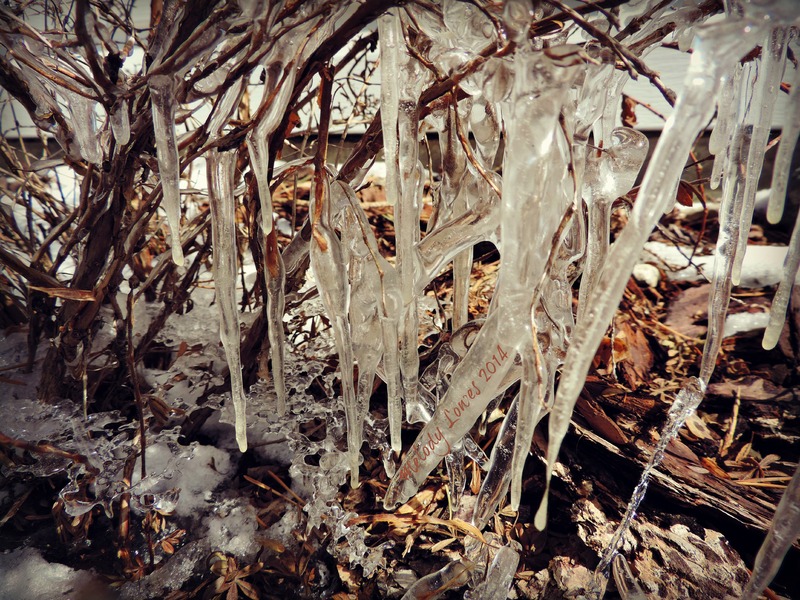 This entry was posted in Hope, Imagination, Nature, Poetry, Positive Thinking, Seasons, Springtime and tagged Arctic, frozen, ghost, haunting, ice queen, icicles, metaphor, phantom, photography, poem, poetry, Shakespeare, spring, winter. Wonderfully done, Melody! This is a fun one to read aloud! Cool! Thanks Debbie! Have you seen our Caddo friend around lately??? She needs a hot cross bun, perhaps. It’s looking good now though. Hope this time winter doesn’t impose on spring. We have a wicked snowstorm here today! *sigh* Ah, well. A few more mucky days with rubber boots, I guess. Stay warm & hang in there. My daughter is flying in late tonight from a school trip to Europe – I hope her plane can land! It’s a wild one out there!